Created from the finest hemp paper, Hempire rolling papers are some of the best in the business. A perfectly thick, tree-free hemp paper is combined with natural Arabic gum to create the Hempire rolling paper. 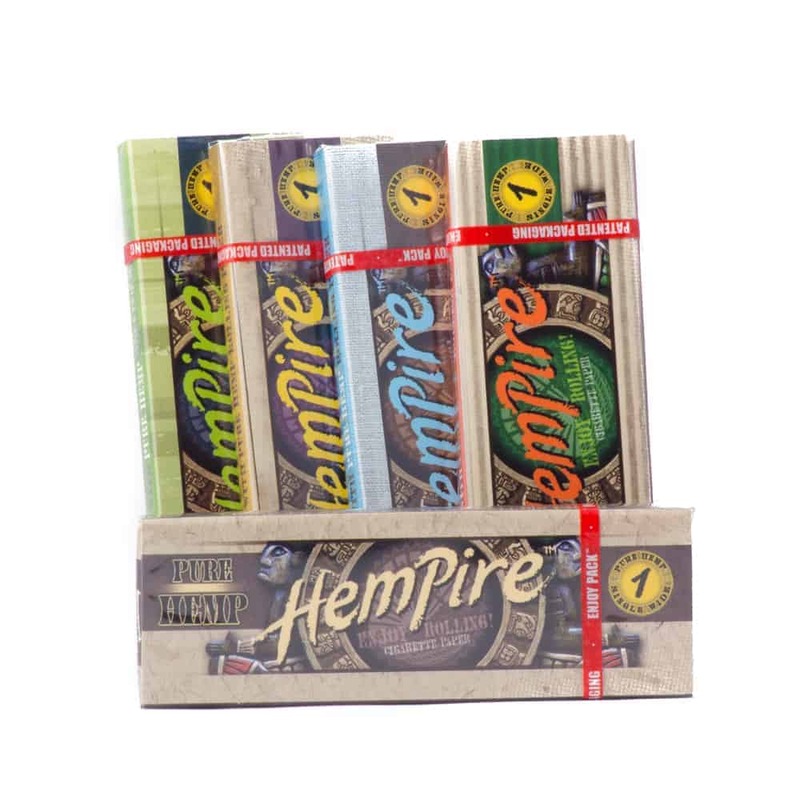 Hempire rolling paper is perfect for those who love hemp paper, but prefer a thicker hemp to the usual thin hemp most rolling papers are made out of.